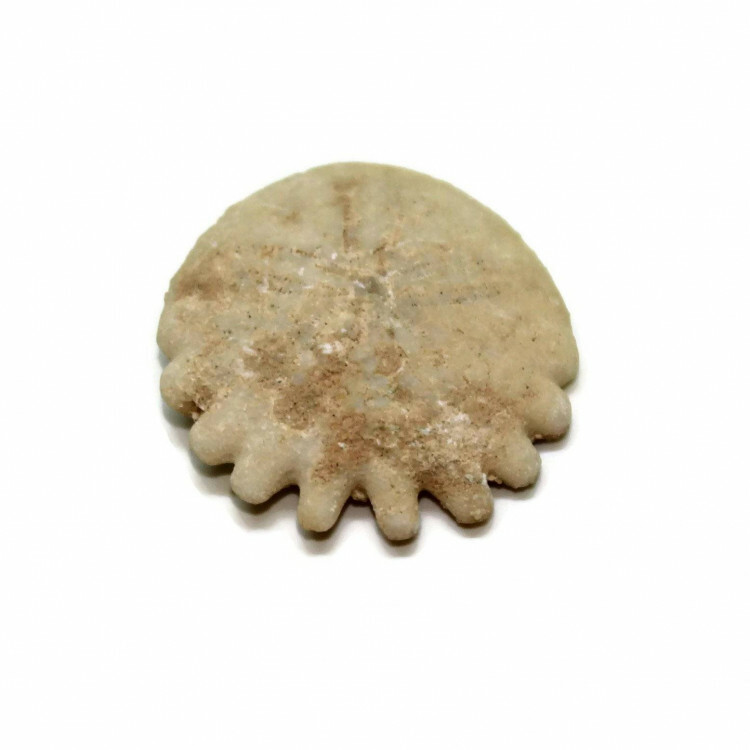 Fossilised Echinoid Clypeasteroida / sand dollars, available in two sizes. These are small fossilised Echinoids, sold in two different sizes. 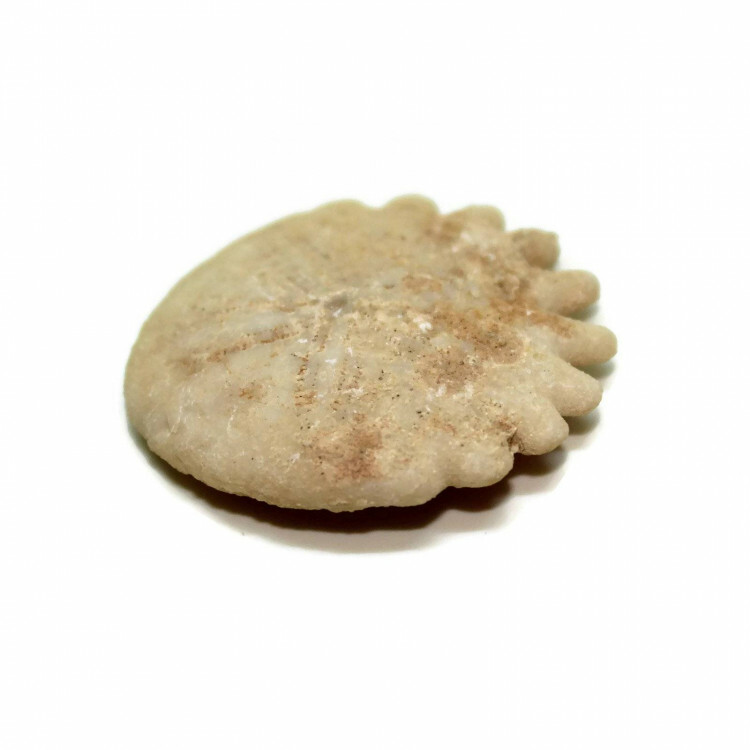 This type are often known as ‘Sand Dollars’; however, the more accurate name for them is Clypeasteroida. Personally, I think the simpler name is easier to pronounce…. Typically, these pieces are from France, Morocco, Mexico, and the United States. They date from the Pliocene and the Miocene. Unfortunately, we can’t always guarantee a location on these pieces, because we get what we can at these price points. 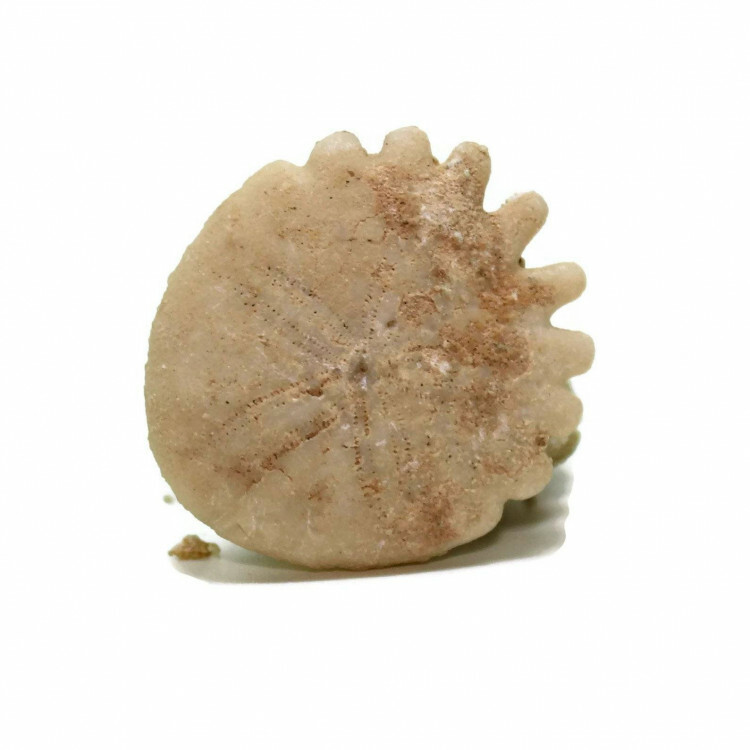 For more information about Echinoids, and a full list of all of our related items, please see our main ‘Echinoids’ page.